Made of quality brass, cadmium plated with iridescent chromate coating for maximum corrosion resistance. Features a user-friendly, pre-positioned and detachable coupled plastic sleeve. Plastic sleeve is pre-positioned and detachable coupled to the connector body. 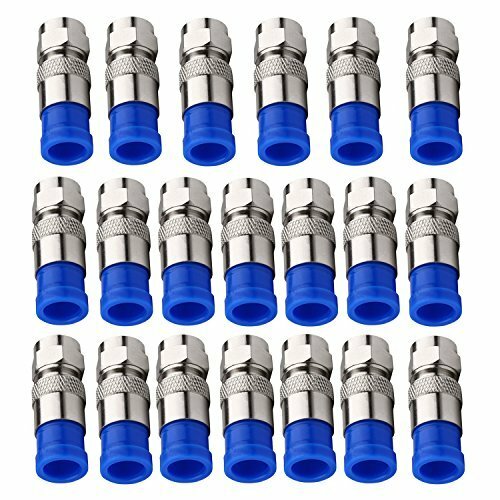 UVresistant plastic provide a reliable environmentally sealed connector. 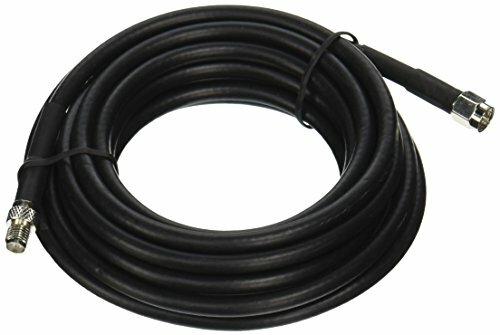 The low loss RP-SMA Male to N-Type Male Cable, model TEW-L208, extends your wireless antenna up to 8m (26.2 ft.) to provide optimal placement. 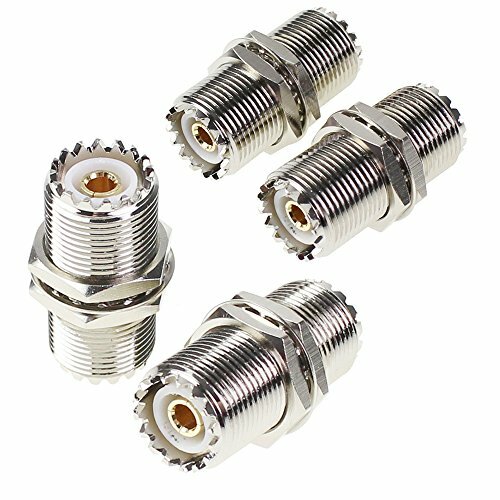 The TEW-L208 can be used with wireless routers, access points and adapters that feature a removable RP-SMA antenna. 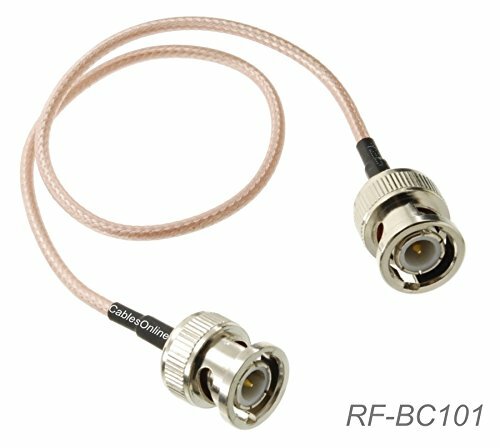 These 50 Ohm RG316 Coax Low Loss High Temperature flexible cables feature a BNC male connector on one end and a BNC Male connector on the end. 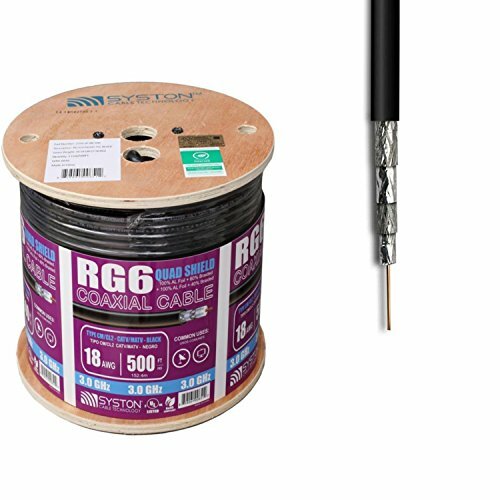 The Wilson 951147 is a 10 FT RG58 low-loss coaxial cable and is fitted with SMA female to SMA male connectors. 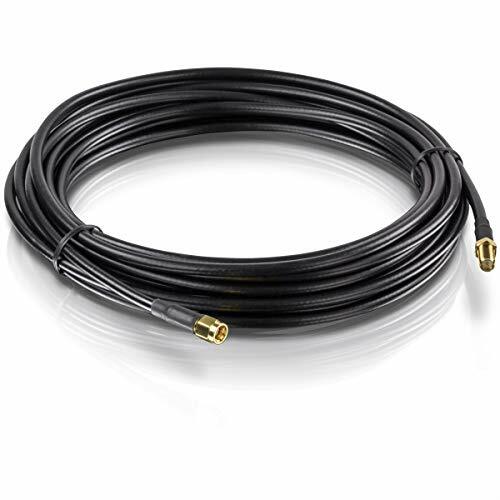 This 10 foot high quality coaxial cable adds extended reach to your Wilson sleek and ensures minimal signal loss. 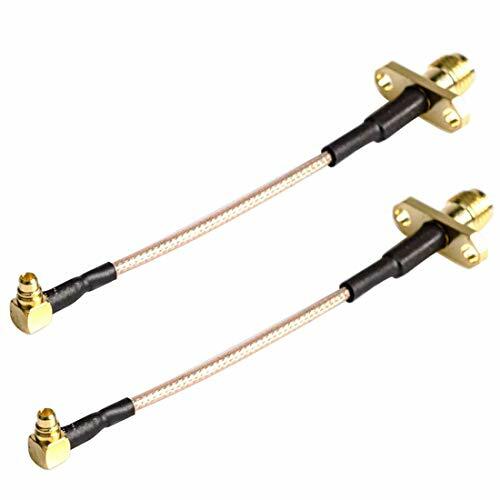 TRENDnet s RP-SMA Male to RP-SMA Female Antenna Cable, model TEW-L106, extends your wireless antenna up to 6 meters (19.6 ft.) to provide optimal placement for your antenna. 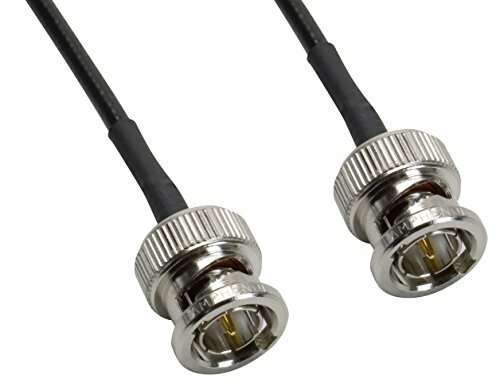 The TEW-L106 can be used with wireless routers, access points and adapters that feature a removable RP-SMA antenna. 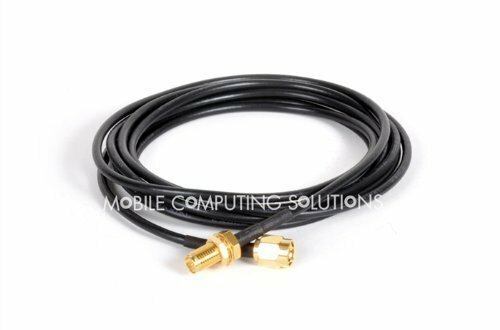 Applications: router, antenna, signal enhancer, WLAN WI-FI adapter etc. 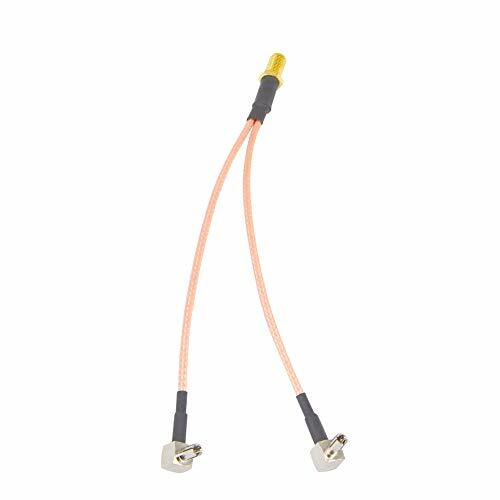 Consisted of high quality RG316 cable and all copper SMA female to TS9 male adapter, high temperature resistance, acid resistance, corrosion resistance, high frequency low loss and low impedance, to ensure high quality communication. 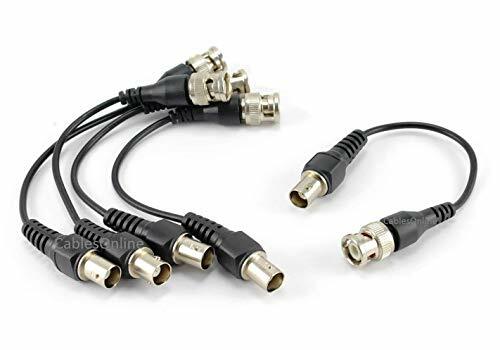 SMA female to 2 TS9 male coax adapter connector extension cable for antenna, signal enhancer, WLAN WI-FI adapter etc. 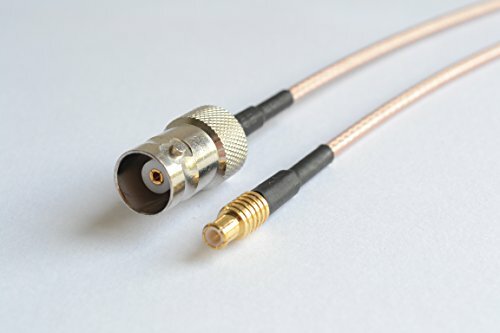 RG174/U coaxial cables by Amphenol feature precision-terminated BNC Male connectors for a reliable low-loss interface with your RF equipment. 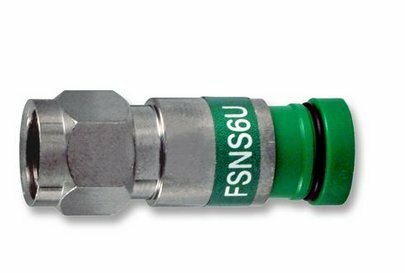 Extremely flexible small diameter design is ideal for low-profile installations. Available in multiple lengths up to 25-ft. Install Friendly. Flexible & Easy to Strip. Meets or Exceeds NEC Standards. Sunlight Resistant & RoHS Compliant. Fully swept tested to 3.0 GHz. Skin-Foam-Skin Dielectric reduces the high-frequency attenuation. Combines indoor/outdoor applications into one product with the added feature of 720-hour sunlight resistance. 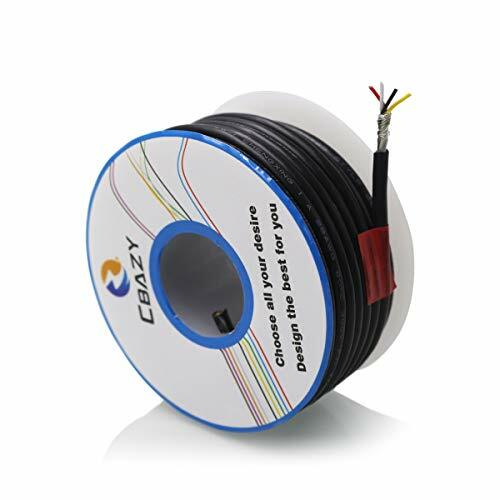 Excellent for broadcast, video transmission and video surveillance. Inquire for other customerized requirements. 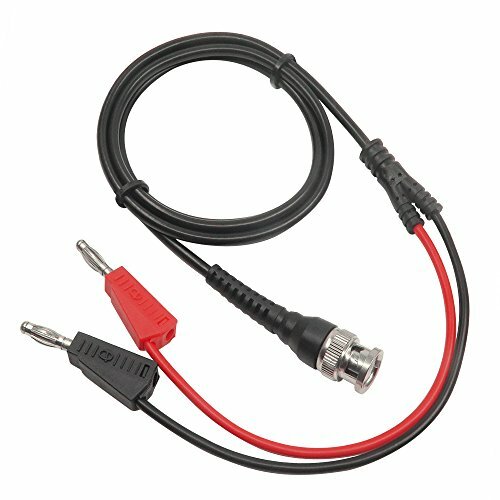 Wire-2547 Application:Wiring of audio or video equipment sound systems and electronic circuits. PVC Jacket ,Stranded Tienned copper . Application:Wiring of audio or video equipment sound systems and electronic circuits. 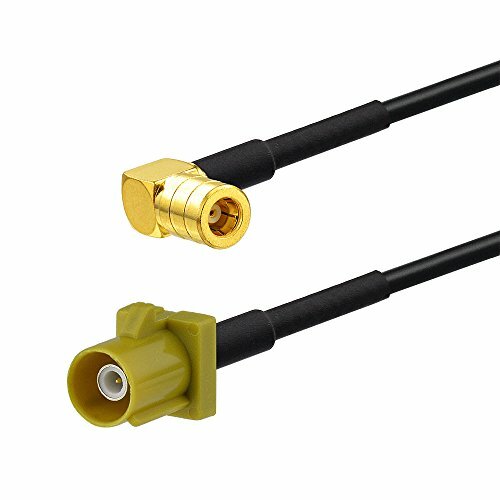 FAKRA Connectors and Cable Assemblies support applications that require a high-performing, reliable, and cost-effective RF connector. 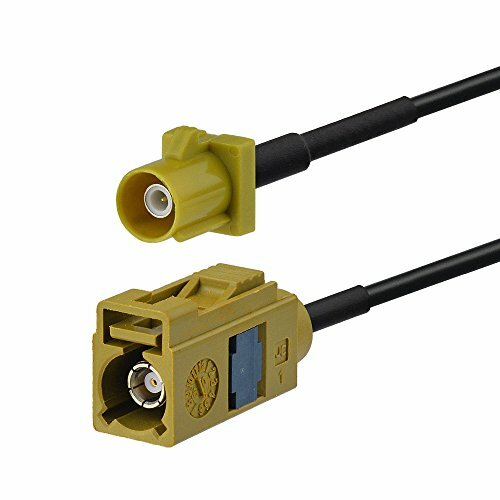 FAKRA connectors are standard SMB Connectors embedded within a special inter-locking plastic housing that uses multiple color-codes for easy identification and mating, and are designed to perform up to 4GHz at 50 ohm.